Good news! Jamie and Angela finally make that trip to Miami. Bad news! Angela is still a fed and Ghost is still the drug distributor she’s searching for. OMFG news!!! Ghost’s best friend, Tommy, is getting close to Ghost’s worst enemy, Kanan. 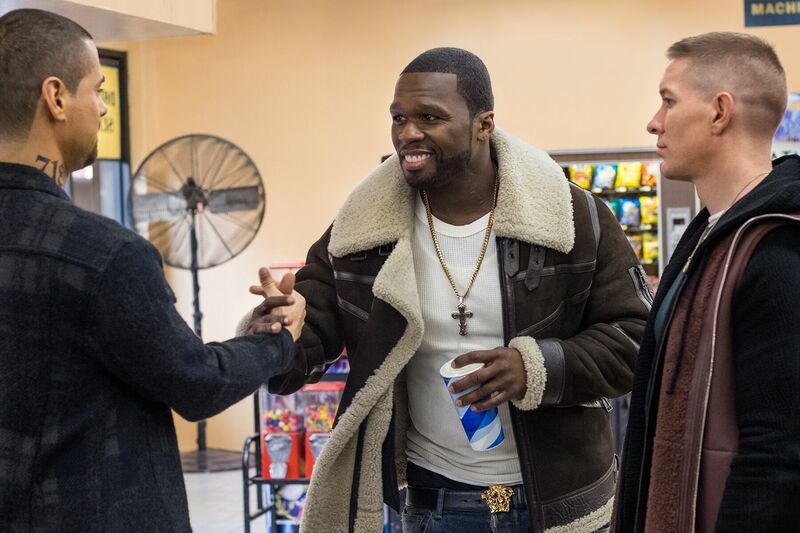 Here are some previews of tomorrow night’s episode of Power. I’ve got a bad feeling about this, you guys. Power airs Saturdays at 9 p.m. ET/PT.